Engine valve grinding machine- Suzhou Tianzhijiao Precision Machinery Co., Ltd.
Professional engine valve manufacturing machines supplier! 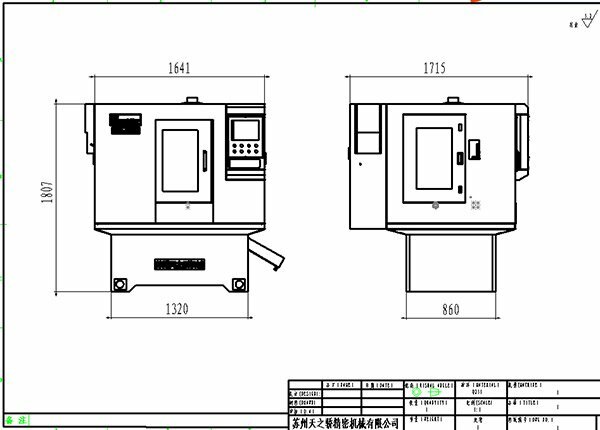 We design and produce each machine according to customer demands and requests. Professional technology, reasonable price, accurate delivery time and good after-sales service are our advantages! Quality is our culture. Our quality goal is "meet the needs of customer, exceed the customer expectations". 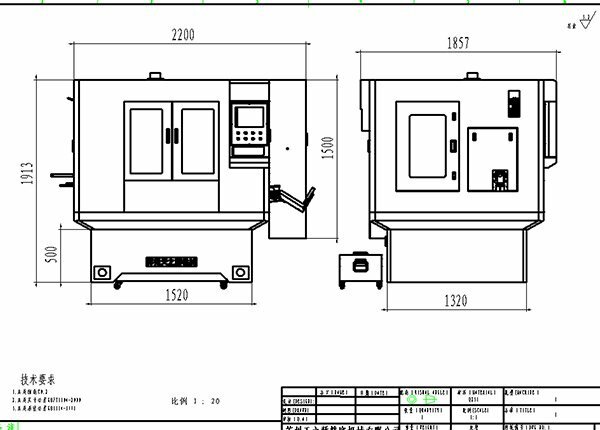 CNC+PLC+Servo control system, more efficient and precise, save the cost. Our company established in 2008 year. Having senior technical staff 10 person that they have many years experience in valve equipment field. Technical service staff 20 people. All the equipment adapt PLC and Servo Control way. With automatic machine hand to upper and lower. Not only automatic production, but also connect production. Our hot product Engine Valve Grinding Machine is on sale. Today, we will introduce you to the self-test, self-repair and basic maintenance operations of the Engine Valve Grinding Machine. 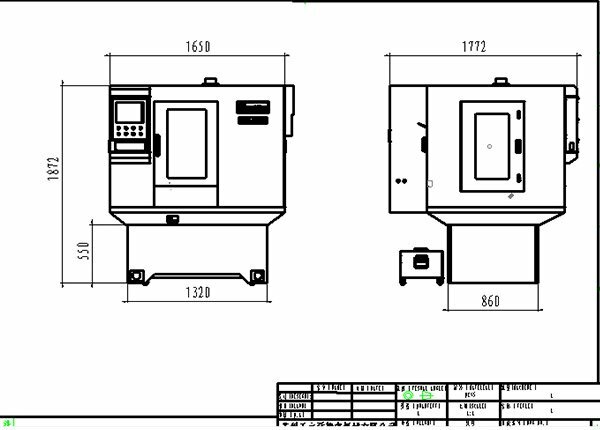 CNC machining process has found application in several fields and sectors. Significant amongst is the automobile industry. It has been applied in the engine valve. 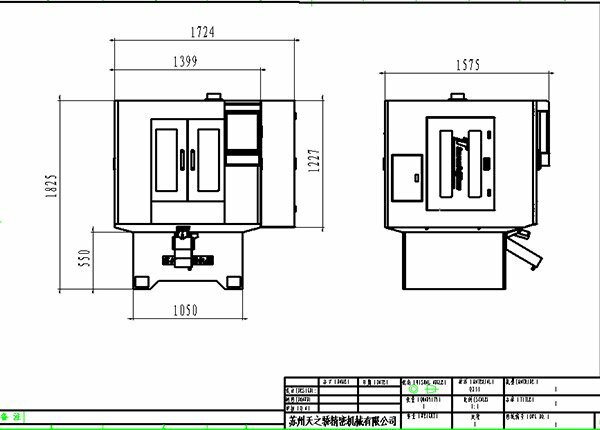 An essential tool used in this process is the automatic CNC engine valve grinding machine which comes with an automatic tool changer. Let's try to explain what the valves are, what their function is and what happens when something goes wrong in the simplest way.When we start an engine, the turn of the key sends an electric impulse to the starter donkey. This gives the "jerk" to the crankshaft of the engine. Tianzhijiao specialied in engine valve grinding machine manufacturing and exporting, welcome to contact us for more machine details and quotation. Pls leave us a message, we will reply you soon!